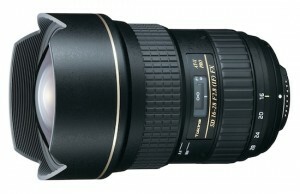 Tokina AT-X 16-28mm f/2.8 Pro FX lens (Nikon mount) now in stock. Quick review with samples can be found here. Nikon EN-EL15 battery for D7000 now in stock (so is the battery grip). Nikon Photo Contest International 2010-2011 extended due to technical issues. Nikon D7000 was chosen as Editors' Choice at cnet. The latest date for the Nikon SB-700 release is now December 10th, 2010. How to tether Nikon D300s to an iPad. Nikon used to make limited edition cameras too: rare Nikon F3 Lapita 2000 camera. See related eBay listings. Nikon cashback program in the UK offers £40 on the D3100. 111.5 miles through Glacier National Park with a 200-400mm Nikon lens. Business information update for Nikon Imaging group, including an interview with the President of Nikon Imaging Yasuyuki Okamoto. 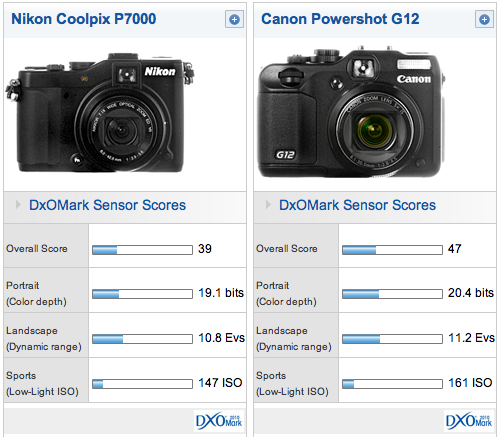 DxO Optics Pro v6.5.1 now available and supports Nikon D7000.